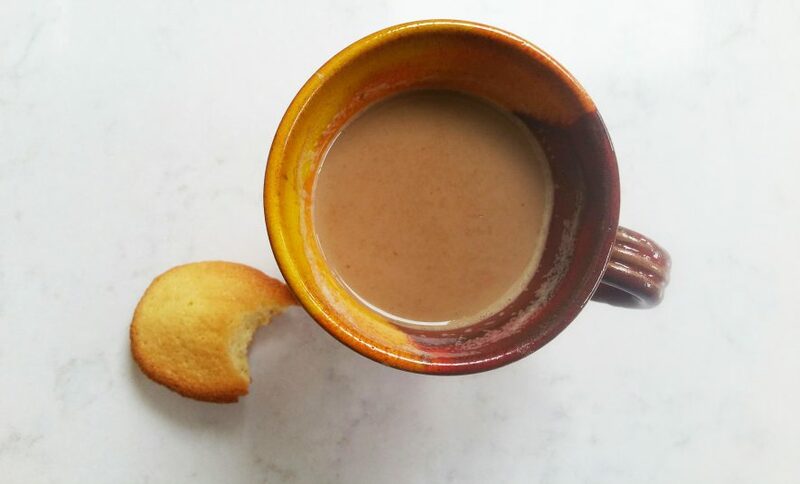 Bisc-offee: A happy marriage of biscuit and coffee. I never used to like coffee, but having spent most of my university days working in a coffee shop where I forced the black liquid down my gullet in hope of appearing sophisticated, I’m now not only a complete coffee snob (I would rather eat dirt than lower myself to Nescafe), I’m considerably poorer and prone to caffeine headaches if I don’t have my 11am fix. Luckily my local coffee shop is quite outstanding. 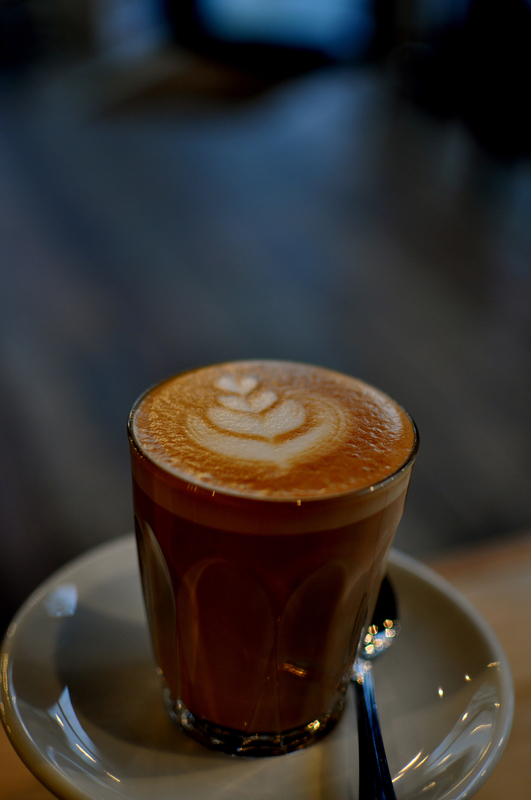 Artisan Putney http://www.artisancoffee.co.uk/ knows a thing or two about coffee. Take it from me, I’ve roamed the high street and paid through the nose for what can only be described as muddy water, so I know a good coffee when I taste one. Having quizzed the owners about their excellent coffee, they kindly gave me the recipe for their best seller biscuit – The Anzac. Oaty, buttery and syrupy, it is the perfect accompaniment to a good strong coffee. Turn the oven on to 170c and grease a couple of baking trays. Melt together the butter and golden syrup and allow to cool. Mix all of the dry ingredients together, then add the cooled butter & syrup and combine. Roll the mixture into walnut sized ball and flatten slightly, place on a baking tray giving them enough room to double in size. Place in the oven for around 16 minutes, they’re done when they’ve formed a crispy exterior that’s cracked slightly to reveal a soft interior. Allow to cool on the baking tray before eating. Directions for use: Whoever tells you that coffee and biscuits are bad for you… disown them. They sound far too dull.